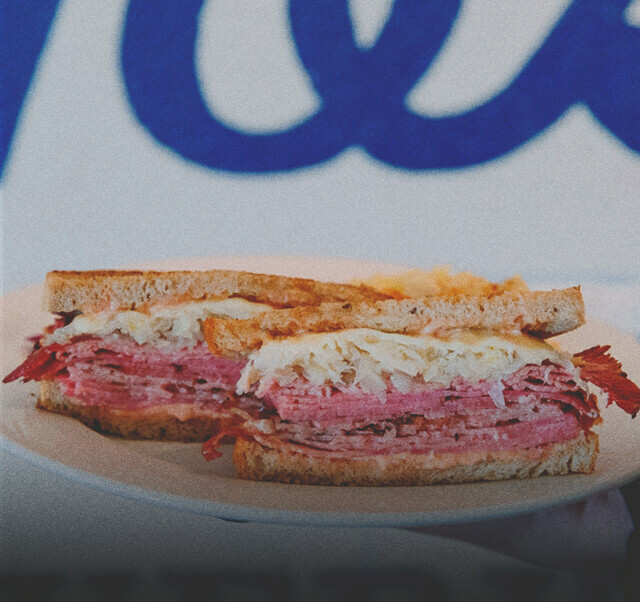 Inspired by the authentic deli's of Montreal and New York, Grumans serves up Old Fashioned Montreal smoked meat sandwiches, reubens, matzo ball soup, latkes among many other mouth watering classics. 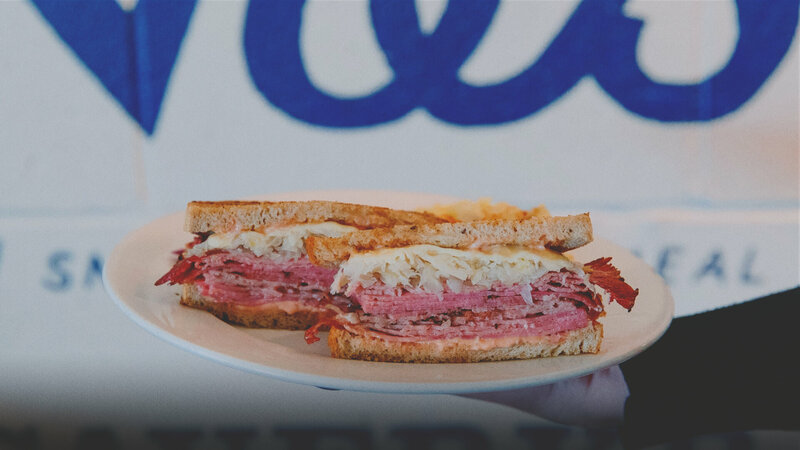 Our restaurant is fully licensed and boasts a robust catering and take-out service. Brunch served all day Saturday and Sunday. Private functions/bookings. Street parking.